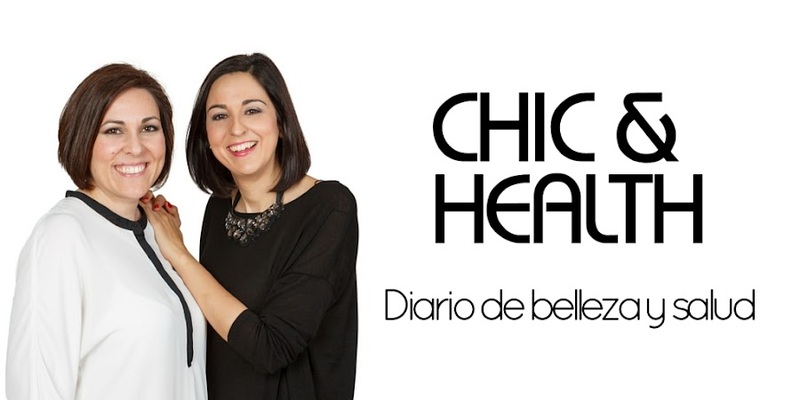 Chic and Health: Diario de belleza y salud: ¡¡¡APROVECHA LOS REGALOS DEL VERANO!!! 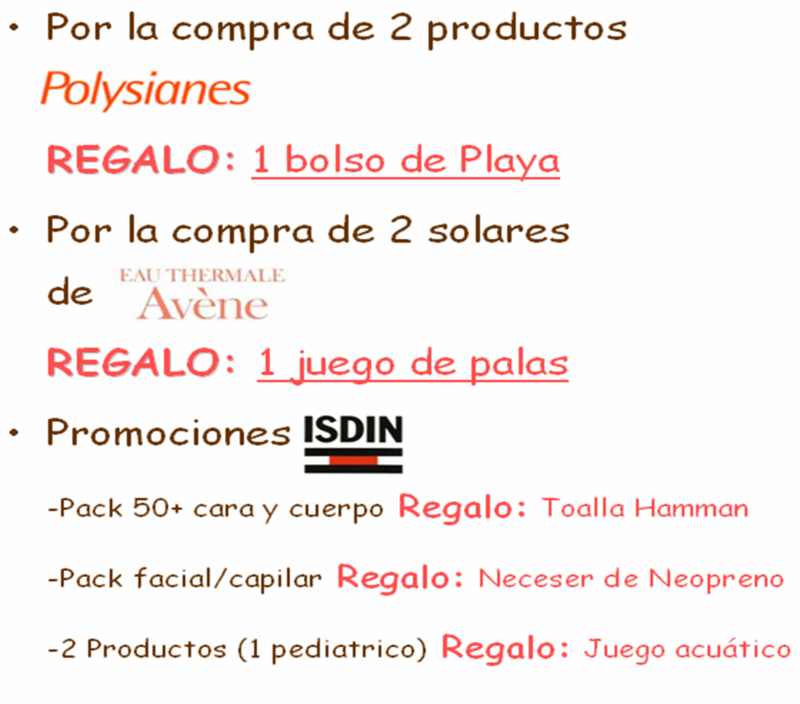 ¡¡¡APROVECHA LOS REGALOS DEL VERANO!! !